From Europe you can fly with many different airlines to Thailand and Bangkok. 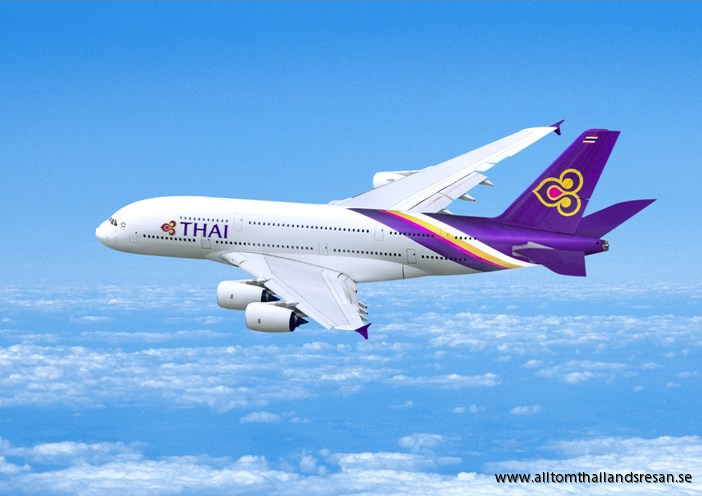 A number of airlines also fly to Phuket and Krabi. Flights to Bangkok, Phuket and Krabi, you can search here, and then you pay directly to the travel agent that you receive the lowest price.